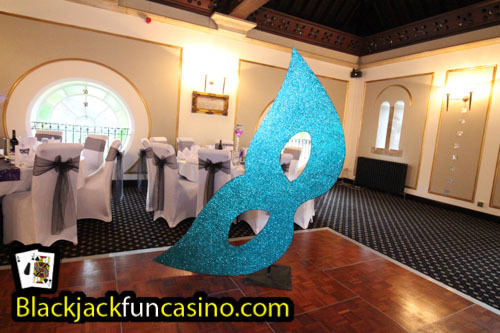 …match the glamour and style of your guests with our stunning props! 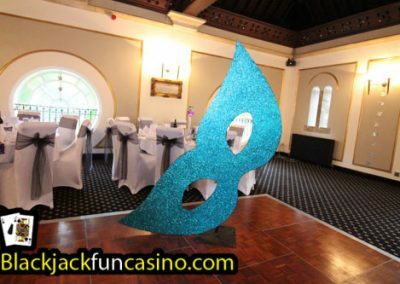 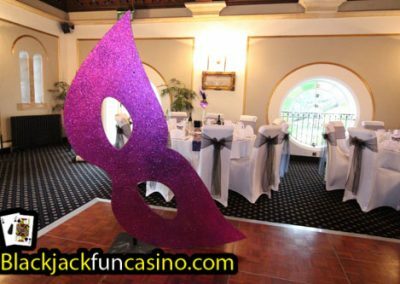 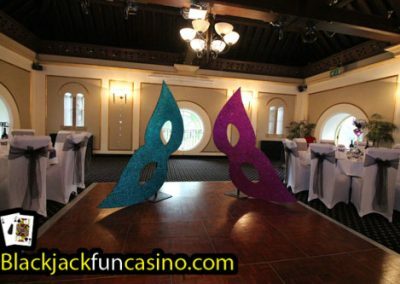 Complement your theme perfectly and make your party shine with our giant freestanding masks which come in a wide range of beautiful vibrant colours to match your theme. 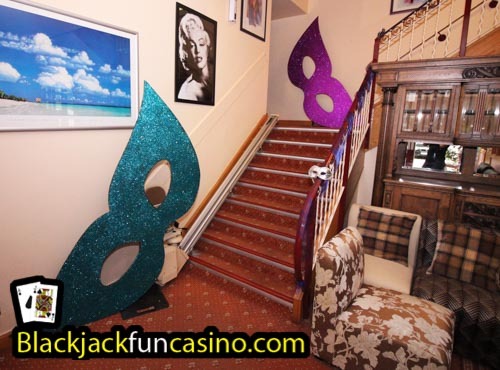 They work perfectly as a impressive entrance piece either side of a doorway and a great place to take some memorable photos. 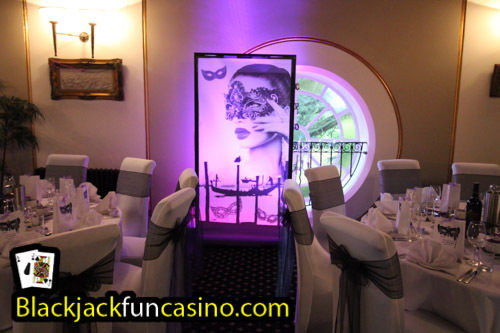 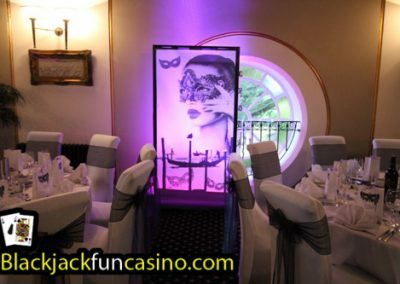 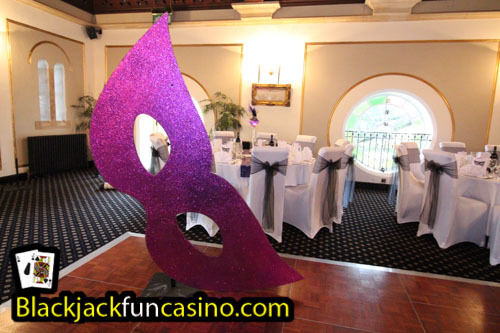 Prop Hire should be high on the todo list if you are planning a Masquerade themed party!